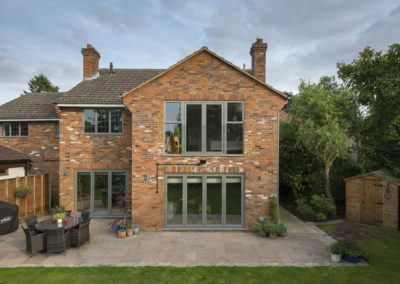 Bi-Folding Doors from Jeffrey James Windows are a great addition to any home. 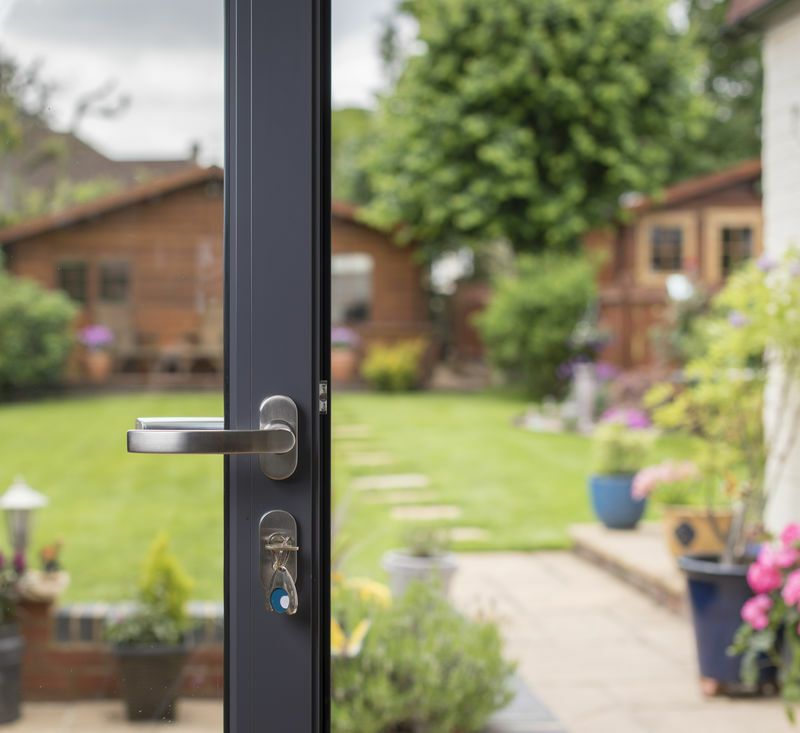 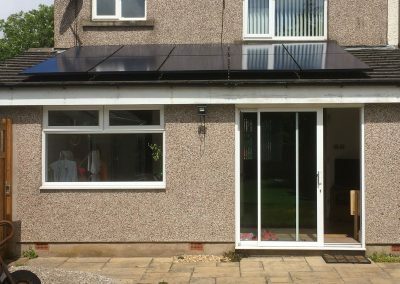 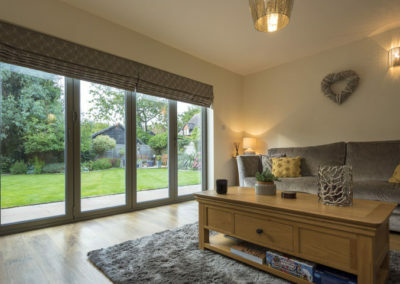 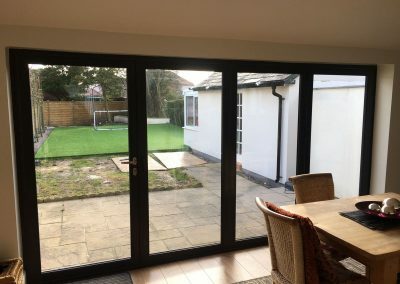 They provide a range of practical benefits and a sense of luxury, and Installing Bi-fold doors is a great way of bringing the outdoors in and opening up access to your patio or garden space giving you both the pleasure of enjoying your outdoor space and the comfort of being indoors at the same time. 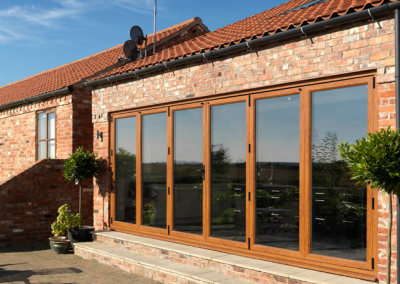 If you want to create the feeling of freedom then Bi-Folding doors in are ideal for you. 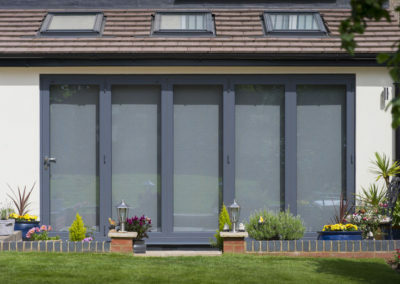 They allow light to flood though your home maximizing the natural light, whether they are open or closed. 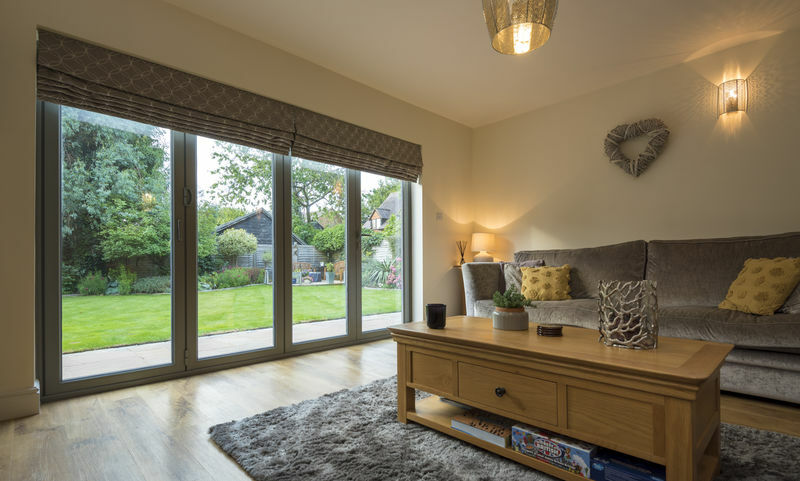 Getting natural light into a room can really change the appearance and turn it into a space where you want to spend more time. 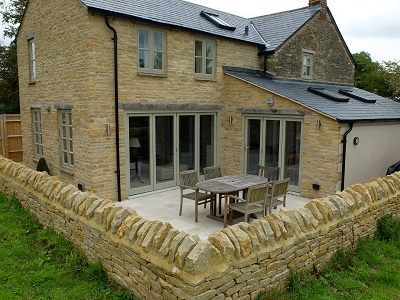 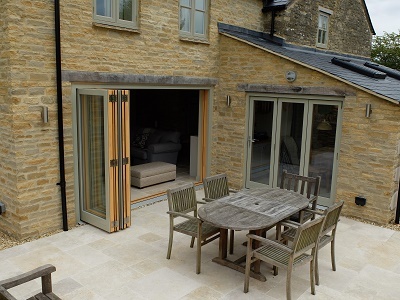 Bi Fold doors take up very little space when open and you can have them stack inside or outside the house. 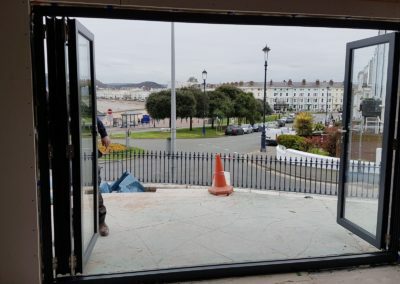 They concertina back on themselves, rather than sliding like a conventional patio door. 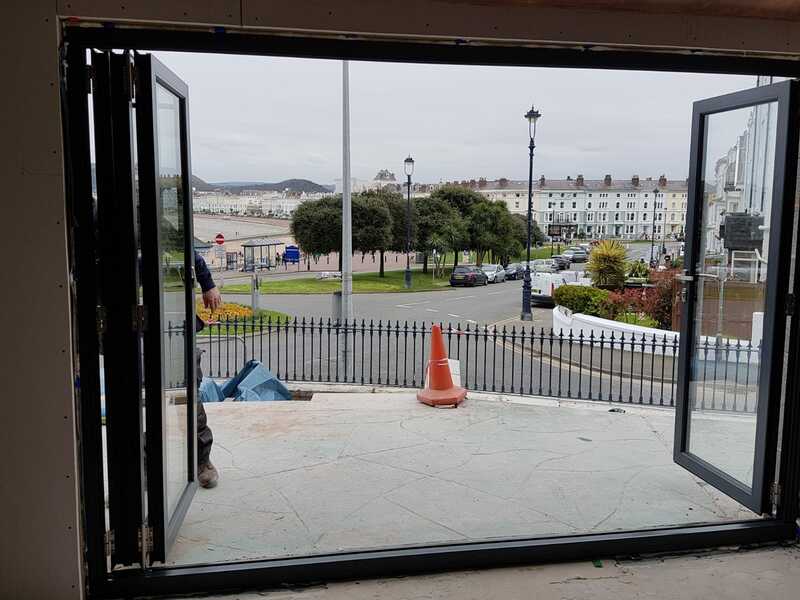 The benefit of this is that it opens up your wall completely. 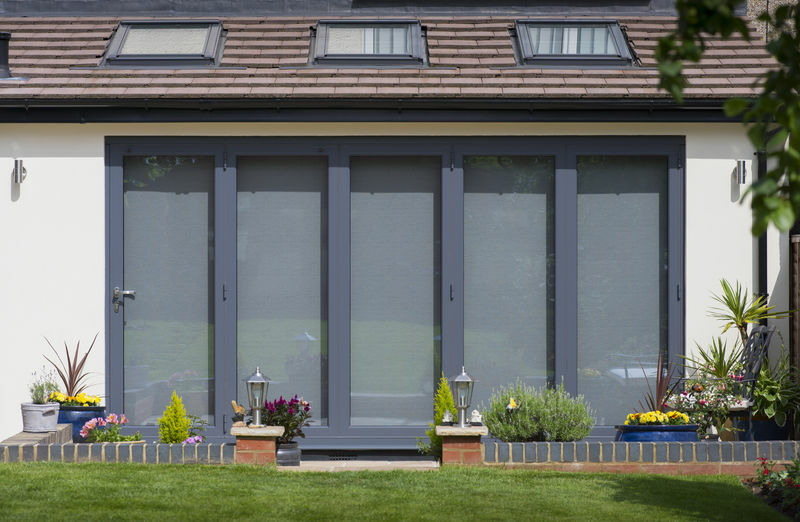 You can choose between three and seven panels in various designs and colours, all made to measure for a perfect fit. 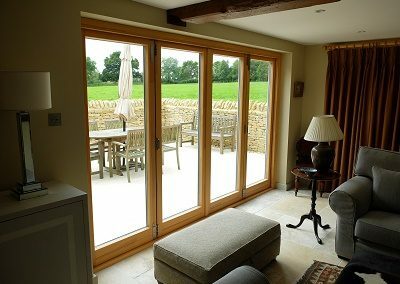 Although bi-fold doors are made from mostly of glass, you can rest assured that they are well insulated. 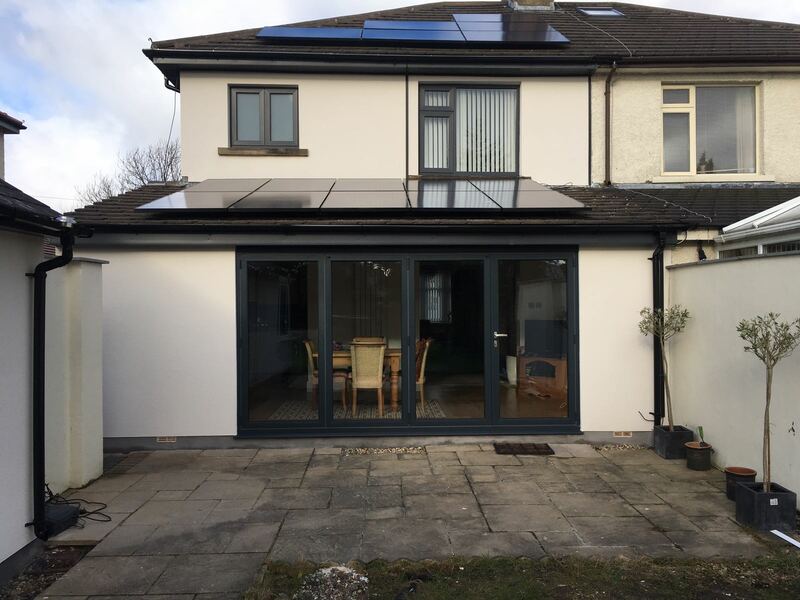 The Argon filled gas, Low-E, Thermal Breaks and multiple weather-resistant seals ensure that they comfortably exceed the latest Building Regulations for energy efficiency. 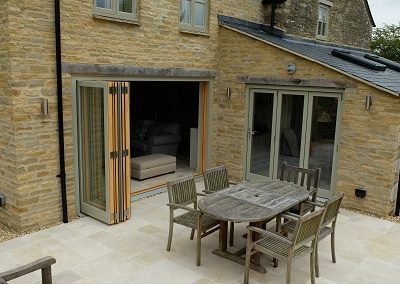 Bi-Folding doors are safe and secure too. 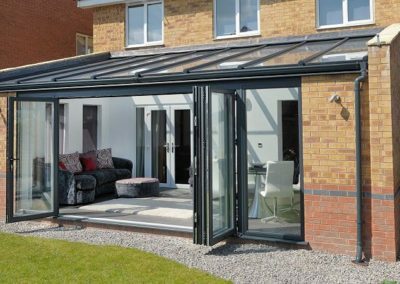 They come with a multi-point locking mechanism, internal glazing beads, and toughened glass all fitted as standard. 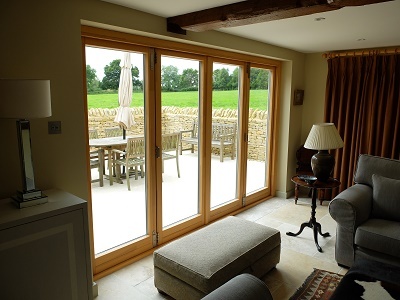 The doors are made to measure and to your bespoke requirements. Jeffrey James offer Aluminium Bi Folding doors or uPVC Bi Folding doors and we give advice specifically to each individual client for their individual needs. 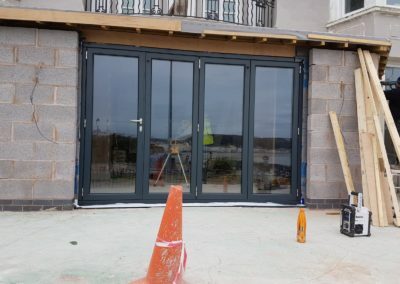 No matter what type of door you are wishing to replace, French doors, Patio Doors, Glass Doors, Wooden Doors or if you are just looking to create a new view by opening up an existing wall or window, you should always consider a Jeffrey James Bi-Fold door first to ensure that your home is well protected and insulated. 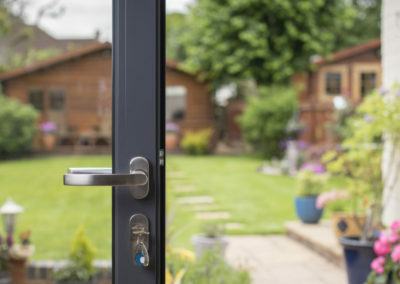 After all, you cannot put a price on piece of mind. 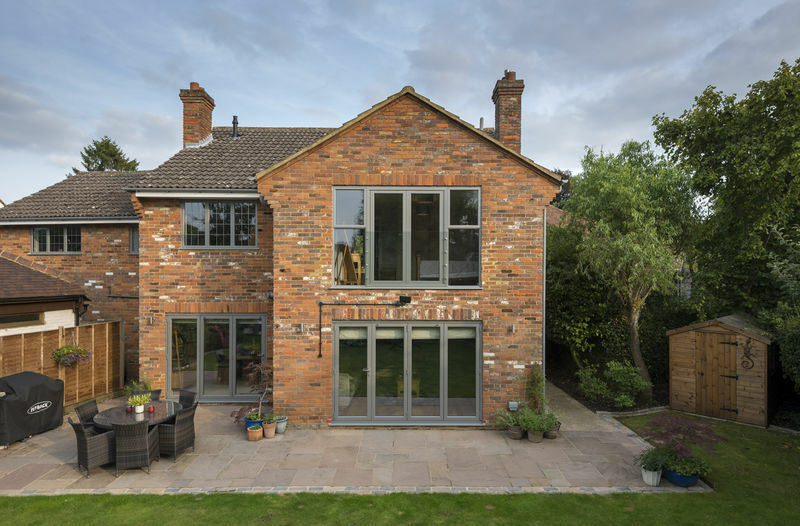 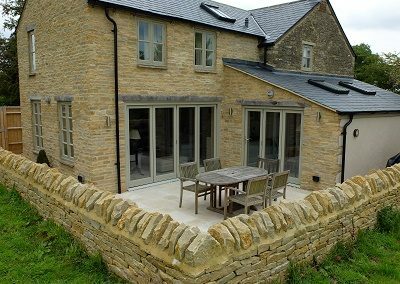 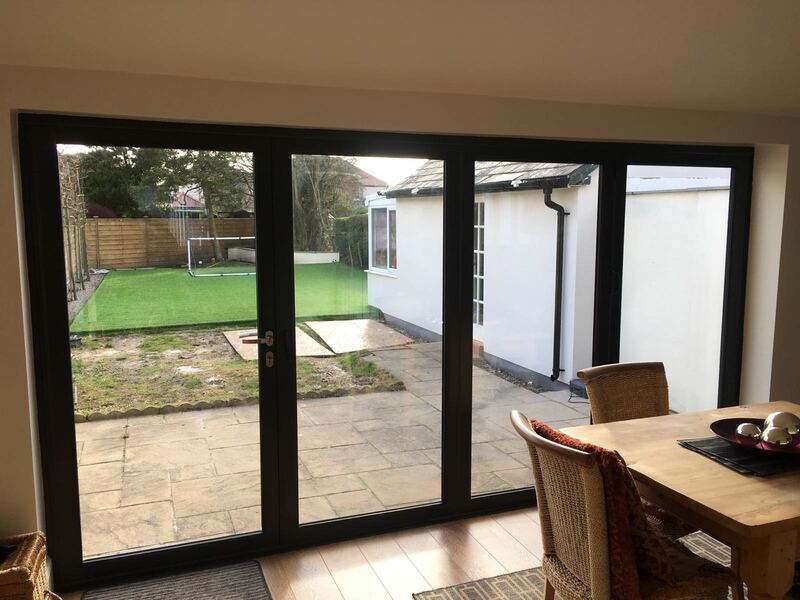 If you are looking for Aluminium Bi Fold doors or uPVC Bi Fold Doors look no further, take a look at some of our products in their new homes above and contact us now for a free no obligation consultation.